Luke is 20 years old and in September 2018 left North Wiltshire to begin work as an assistant PE teacher at a Boarding School in Somerset. He entered his first Sprint Triathlon in 2015 and finished first in his age category. Since then he has completed over 20 triathlons ranging from super sprint to half-ironman. 2018 began well following a solid winter of training and achieving a 10k pb of 34:21 in February. However, a niggling injury in March after an intensive training week in Lanzarote disrupted the early part of the race season for Luke. 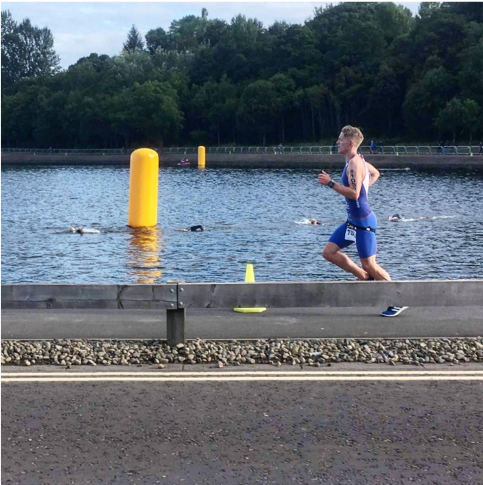 He managed to recover some race pace by August and finished 13th in the 20-25 age group category at the Age-Group European Sprint Championships in Glasgow. A strong race in Redcar earned Luke a qualifying place for the 2019 Age-group Sprint World Championships and a 3rd place finish in the elite category at the South West Sprint Championships in September salvaged something from a frustrating year. 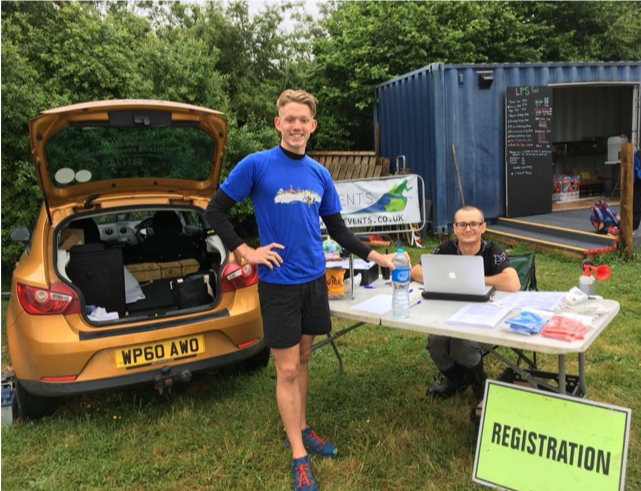 Luke is continuing to represent Zoot Athlos Racing Team throughout 2019 and since moving to Somerset he has also joined Yeovil Olympiads Athletics Club to improve his running further. Luke’s plan for 2019 is to step up the racing level. 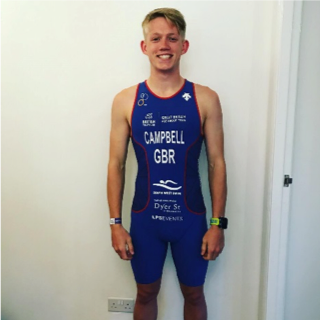 He intends to race on the Elite Super Series circuit and compete at the National and British championships alongside some of the best in the country. Luke also looks forward to representing Team LPS Events at LPS Events races in 2019.